Fragrance is one of the most popular gifts every Christmas. It’s such a lovely and luxurious gift to receive. Scents also evoke feelings and memory, so it’s nice to think that a loved one would think of you every time they use their fragrance. But with so many great options it can be hard to choose. 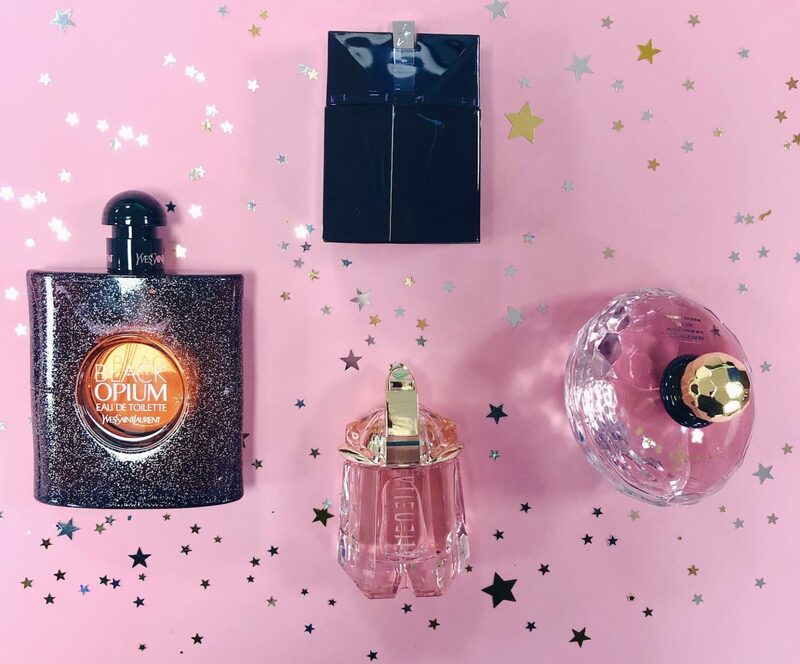 Here are our Top 10 favourite fragrances for Christmas 2018 to help give you some inspiration. And don’t forget; there is 10% off all fragrance this weekend in store and online. This Alien gift set contains a rich jasmine, cashmeran wood and white amber scented Alien Eau de Parfum, body lotion and scented candle. 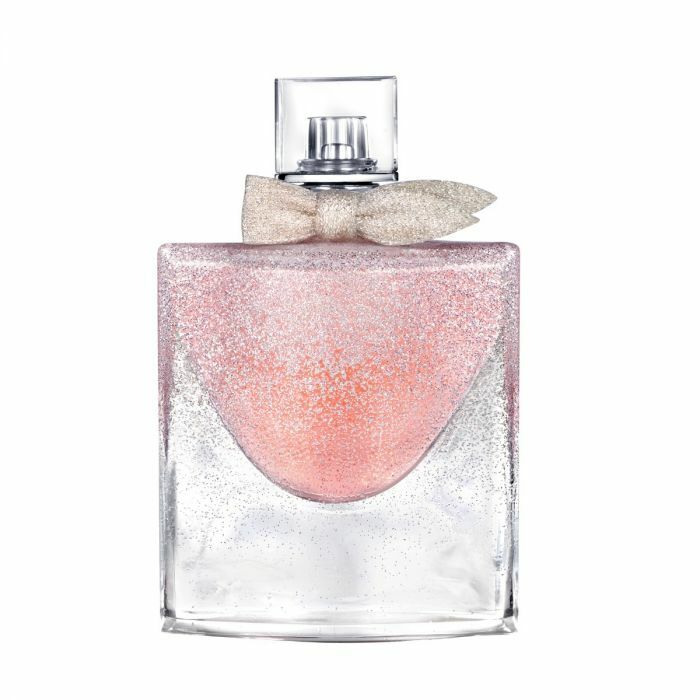 Embellish your life with La vie est belle, Lancôme’s most iconic feminine fragrance. La vie est belle is a universal declaration to the beauty of life. A unique olfactory signature perfume scent, created by three of France’s leading perfumers. Inspired by the modern man who is dynamic yet sensual, strong yet protective, Emporio blends assertive green top notes with a sensual woody heart to create an inherently masculine scent. 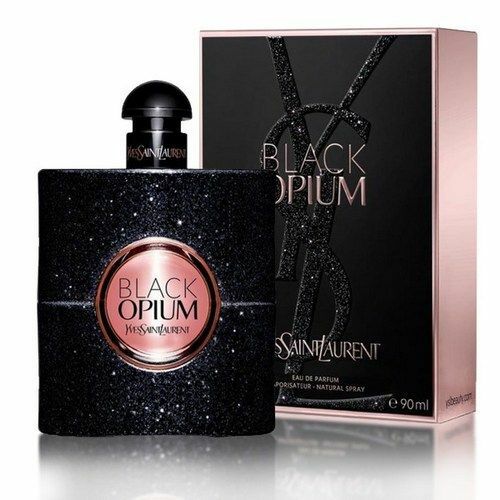 Black Opium is an addictive blend of coffee and jasmine, surrounded by blossoming white florals like orange blossom that gives the scent a certain seductiveness. With sensuous vanilla and patchouli making their way throughout the scent, and the comforting warmth of cedar in the base notes, this brilliant fragrance entices and mesmerises. BOSS by Hugo Boss is classified as a flowery fragrance. 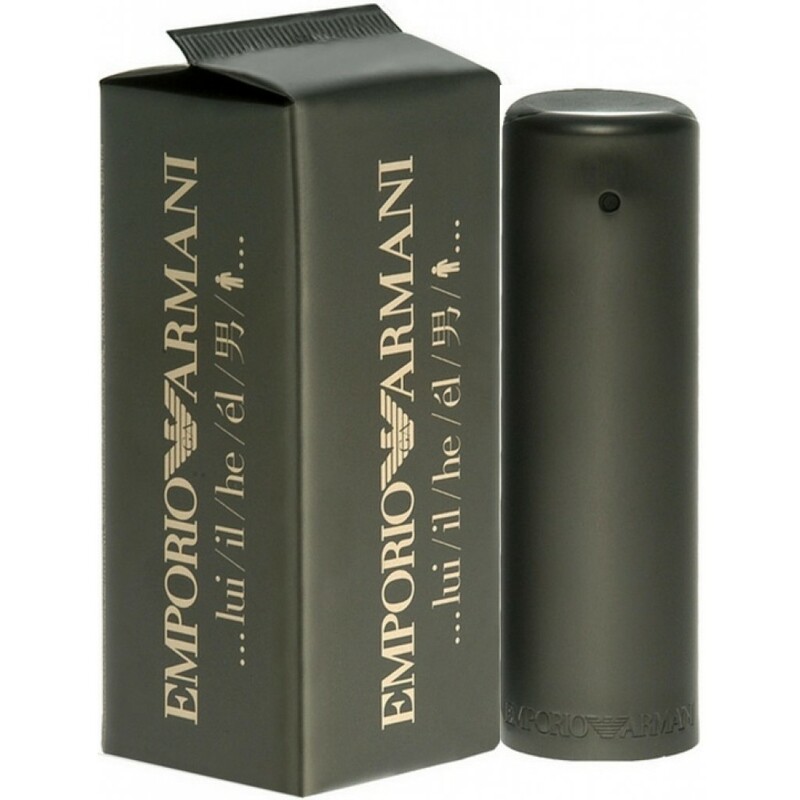 This masculine scent posesses a blend of: oak, cedar, mandarin, musk and amber. It is recommended for casual wear. Daisy Dream is a fruity floral fragrance with a light and airy touch. Inspired by the boundless spirit of daisies and blue skies, the fragrance reflects Marc Jacobss irresistible mix of intricate details, elegance and femininity for a fresh interpretation of the iconic Daisy motif. The fragrance bursts with top notes of blackberry, grapefruit and pear. The heart notes are introduced with a bouquet of jasmine, lychee and blue wisteria. A medley of white woods, musks and coconut water reveal the base notes. Both Viktor & Rolf shared the same obsession in wanting to succeed in the creation of a complex multi-faceted scent. 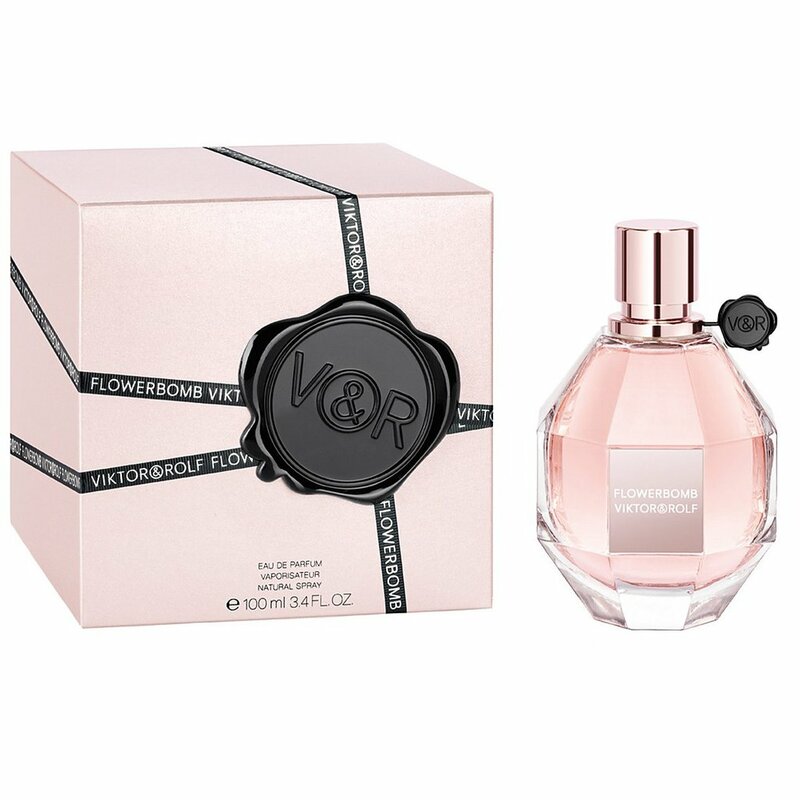 Full-bodied and opulent, Flowerbomb explodes in a bouquet of sensations with its addictive floral notes which leave their trail, like a whirlwind that is distinctly couture. If you’re still struggling to pick the perfect fragrance pop into your local Sam McCauley and we would be more than happy to help you choose.